CMU students looking for apartments for rent in Mt. Pleasant, MI - Look no further! With 2, 3 and 4 bedroom apartments available in 5 different floor plan layouts, we have student housing that can accommodate everyone! We even provide a roommate matching service for those in need of a compatible roommate. At The Village at Bluegrass, there’s no need to worry about being responsible for your roommate’s rent installments. We lease our units by the bedroom, meaning the only rent installments you will be responsible for are your own. On top of all that, our apartments are fully furnished. No more move-in nightmares! 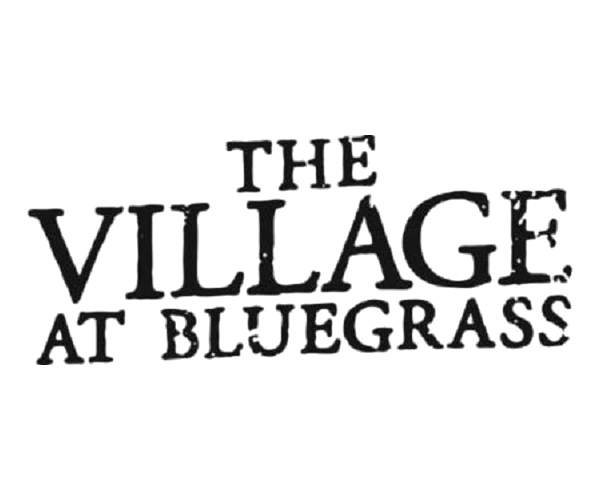 Come see for yourself all that The Village at Bluegrass has to offer CMU students. Contact us today!